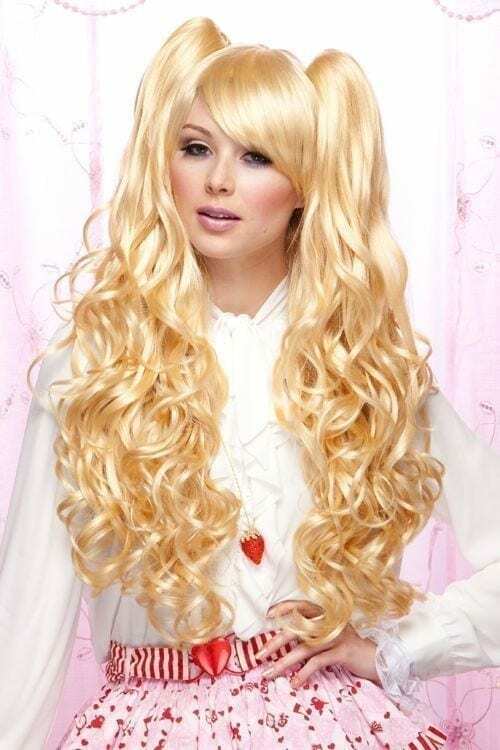 Look gorgeous in this long flowy culred wig. 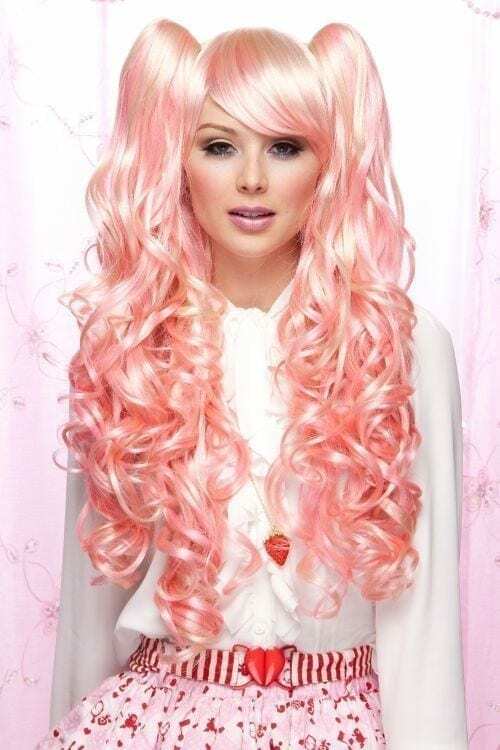 With the inches of 22 to 24 of length and voluminous curls you’ll be sure to look fabulous. The wig comes with two curly pic tails on the sides that are removable.